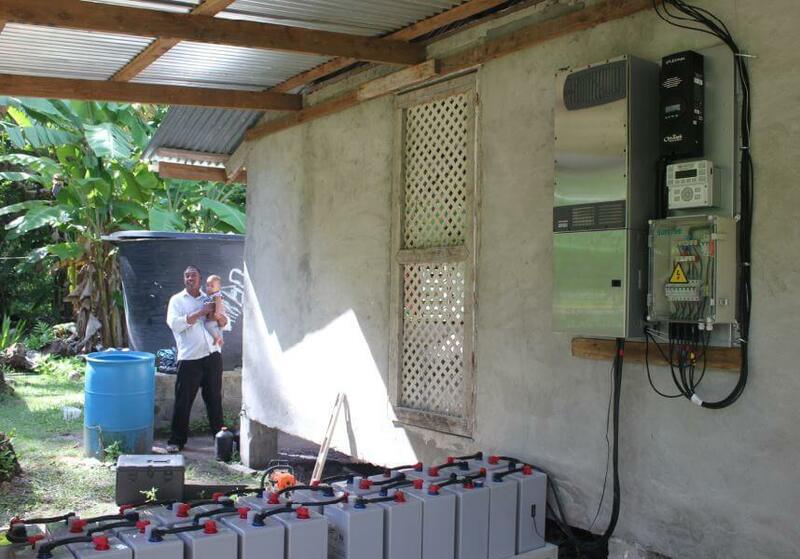 Total electrical independence starts here with our off-grid Helios PV kits. These solar solutions are the quickest and easiest way to deliver electricity independent from the standard utility grid. 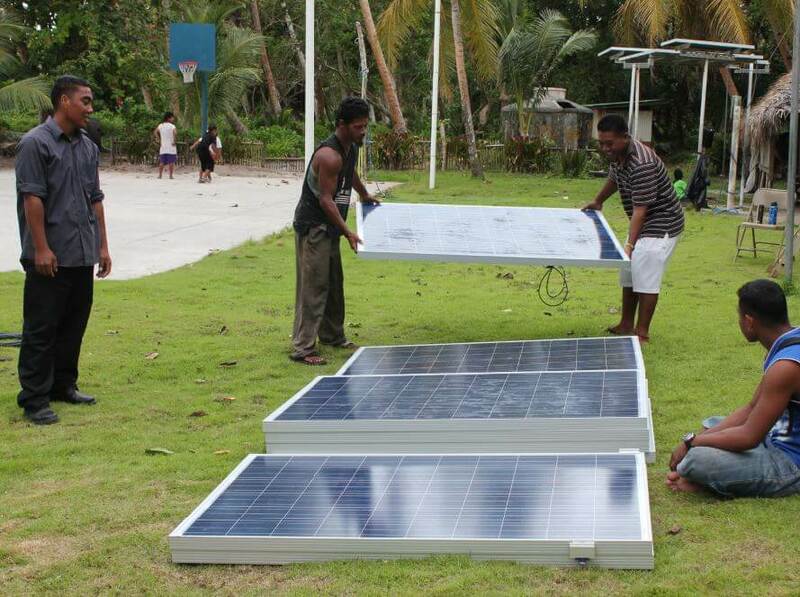 In a past installation project in Micronesia, we used our Helios 3kW PV kit. Designed for areas where using electricity from a standard grid is expensive, or is simply too difficult, the Helios provides the energy solution for those who desire reliable, stable power that is completely independent from the grid. Helios Series stand-alone solar panel units are independent, designed to deliver the equivalent expectations of the standard utility grid. Within its battery system, it includes crystalline silicon solar panels in multi or monocrystalline cell technology, solar inverters, battery power bank with battery rack and wires, solar mounting system, monitoring features, BOS components, system safety labels, installation manual, and electrical & mechanical drawings. Let’s face it, not all regions are created the same. 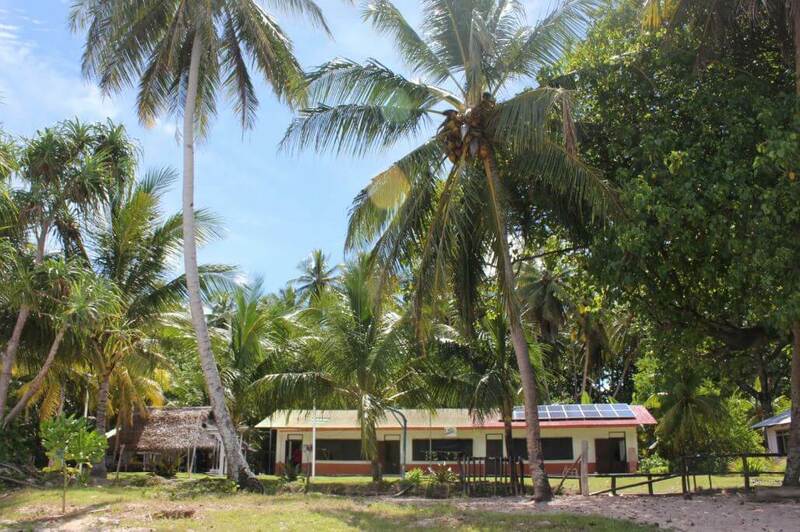 Some places, such as Micronesia, simply cannot rely on a standard utility grid. Which is why installing off-grid PV panels is the most practical way to achieve reliable electricity. Unlike standard on-grid PV solutions, off-grid PV technology will provide electricity to your home even in a power outage, since they are not vulnerable to a utility’s grids regulations. Today, over 360 million people globally have access to off-grid solar products, with the potential market for this technology only continuing to grow. At Symtech Solar, we understand you want only the best PV technology, but at the same time it needs to be easy-to-use and assemble. Which is why we created our Sympack Technology, our industry-leading crate packaging to ensure your solar products remain intact upon delivery. 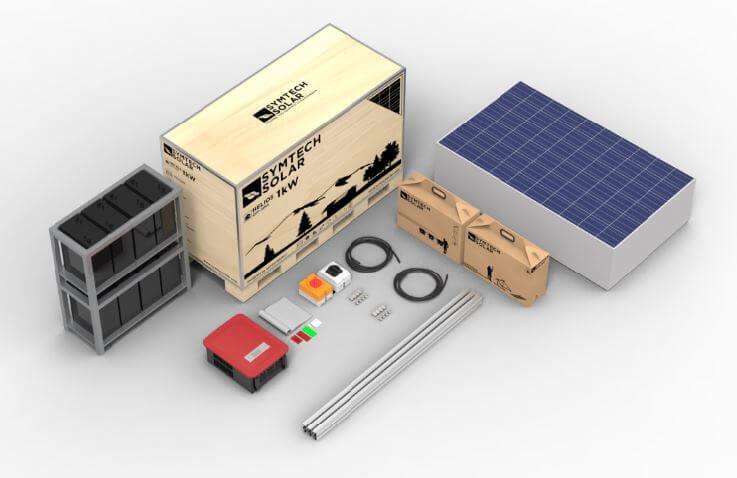 In other words, you can be confident that our heavy-duty ISPM15 Compliant crate design will deliver your Helios PV kit in prime condition, even in international shipping. The Helios Series is available in multiple sizes and can be designed for custom projects. To learn more about the components of the Helios PV kit, read more on its datasheet.